Dr Arunachalam R, CEO, ProConnect Supply Chain Solutions, gives his insights on the scenario post e-way bill implementation and progression ahead, as published in Celerity Supply Chain magazine. 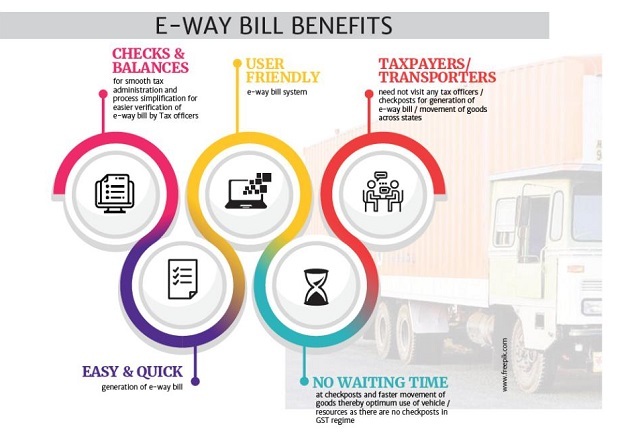 According to Dr Arunachalam R, CEO, ProConnect Supply Chain Solutions, E-way bill has brought in more transparency in transactions. It has eased vehicular movements due to no / limited check post and has resulted in the effective utilization of trucks due to better turn-around time (TAT). Post the e-way bill implementation, the changed dynamics would result in better truck utilization as it is slated to bring bigger efficient trucks into the fray – 40’ multiple trailers. Warehouse consolidation due to GST will result in more load consolidation driving more of FTL loads. As far as our customers are concerned, compliance wise all are cooperating well. While there are teething challenges in generation of e-waybill in terms of time, migration to automated generation through Suvidha providers will aid in resolving the complexities.